“A man who stands for nothing will fall for anything.” This is a quote that has been attributed to a number of people, such as Malcolm X. Take some time to think about it. What do you stand for? I stand for a thoughtful lifestyle that supports our mental and physical wellbeing. I stand for animal rights, women’s rights, and yoga and meditation. I’d like to elaborate on what it means for me to live a healthy lifestyle. Living a healthy lifestyle requires curiosity and a thirst to find fact based information. This information becomes empowering the more you know. Knowledge is power, and as Maya Angelou said, when you learn, you should teach. This is how we become better as individuals or as a society. Below is an example of a product I use. Take a moment to look at the ingredients section. Do you understand each ingredient? I urge each and every one of you to get in the habit of checking the ingredients on anything you purchase, which includes consumer goods, groceries, etc. I try to only buy food products with five or less ingredients. 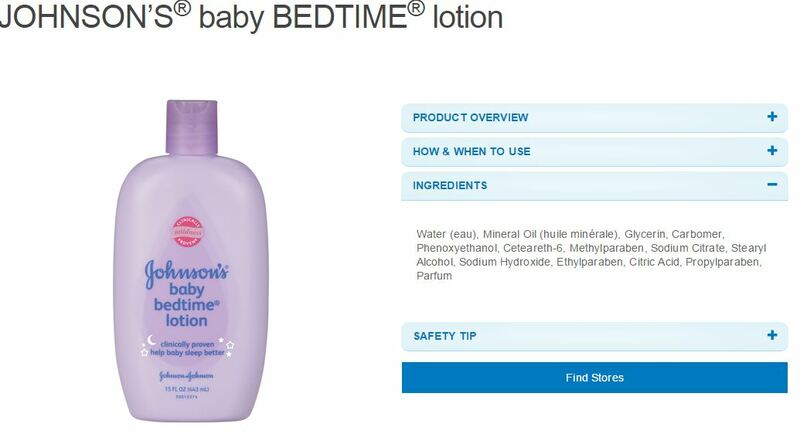 Keep in mind, this product is used for precious little babies. Wouldn’t you be concerned about the chemicals that you expose your children to? I think society’s inaction or apathy is causing us to ‘fall for anything’ and be victims of corporations that have very little regard for our health. With diseases such as cancer and obesity being at a high, shouldn’t we pose the question on what we should be doing differently? Now, I consider myself to be of average intelligence. I graduated with a bachelor’s degree in Chemical Engineering. I took a number of chemistry classes such as Analytical, Physical, and Organic Chemistry. I have forgotten almost everything since, but have some basic chemistry knowledge. Nonetheless, I realize that many of you would not have an idea of what ‘Ethylparabene’ or ‘Prophylparaben parfum’ is for example. Do you recall parabens being a harmful ingredient and some products make a point to say they are paraben free? What are parabens and why are they bad or good? Take the time to question the ingredients in your lotions, toothpaste, hand sanitizers, antiseptic wipes to name a few. Have you ever wondered why there is a label on your toothpaste that asks you to contact poison control when ingested? Does it make sense to you to have such a warning for a product that goes in your mouth? Did you know that there are some ingredients banned in Europe and not in the U.S? I hope you understand what I am getting at here. I don’t want to scare anyone, but I want to encourage you to think differently. So what could I possibly do eliminate some of the chemicals that I am inadvertently inviting into my home? What did people do before the advent of modern chemistry? Being of Indian origin, I always knew that natural forms of medicine such as Ayurveda or Homeopathy existed, but did not know much about them. Then the answer came to me in the form of essential oils. What are essential oils? Essential oils are exactly what it sounds like. They are oils or naturally occurring plant botanicals necessary for plants to function. They have also been used for thousands of years for cosmetic purposes, as well as for their spiritually and emotionally uplifting properties. They are primarily extracted through careful steam distillation (heating and separating out the components by boiling points) but also through cold pressing. Fascinating isn’t it? A couple of concentrated drops can go such as long way. 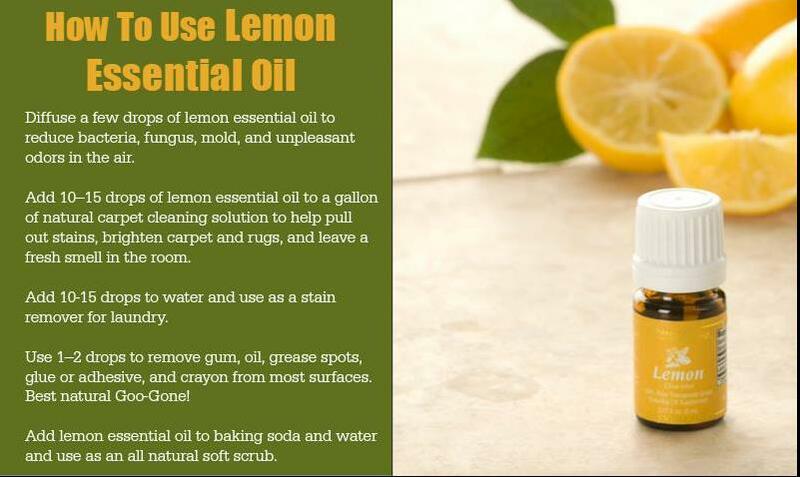 Lemon’s natural antiseptic properties lend itself to be known as ‘the Swiss army knife of oils.’ I like to drink about 1 liter of lemon water first thing in the morning to detoxify my system before I eat breakfast. It’s worked wonders for my digestion. Oils like lavender can be used to reduce stress in humans and even our pets! I was interested in alleviating my migraines, so I looked into some blends that were recommended by my coworker, Heather, who introduced me to Young Living Oils. I bought a starter kit and diffuser and have not looked back since. Heather was kind enough to teach me, along with a group of friends, how to make homemade body butters, antiseptic spray, and a foot rub. Not only did we have a blast, but we learned a useful skill. An extra bonus- I can make body butters as presents now for friends, meaning they get a handmade gift and I don’t have to waste money and time shopping for something not as special. This is the body butters recipe I used. I also use one with cocoa butter. Beautiful isn’t it?! It came with a wealth of information on how to use the oils. In addition the ‘Oily Angels’ Facebook page had even more wonderful ideas. 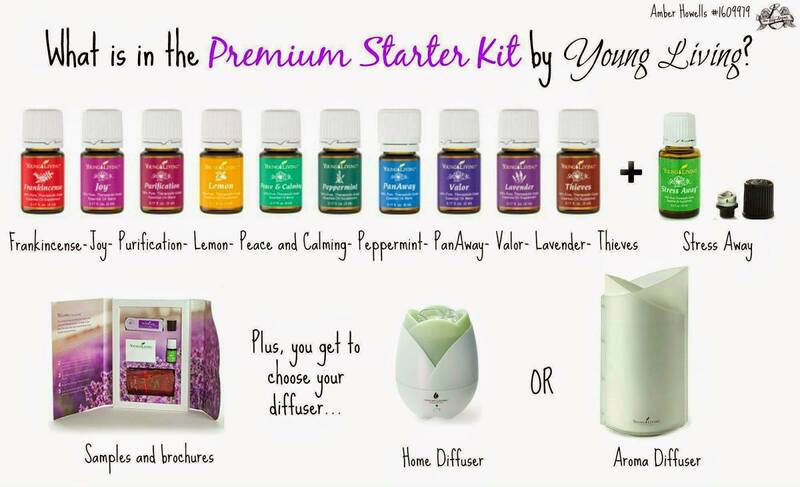 I can try to answer any questions you may have or recommend any oils targeted for specific symptoms such as allergies. Thank you for taking the time to read this and remember to ask yourself once again: What do I stand for? You can follow Promita Deb on Facebook by clicking here.